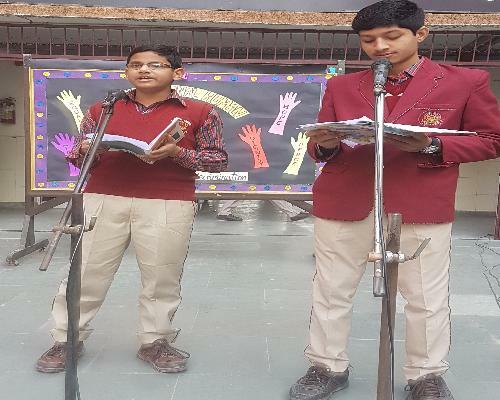 On 14 December 2016, Human Rights Day was observed in Arvind Gupta DAV Centenary Public School. 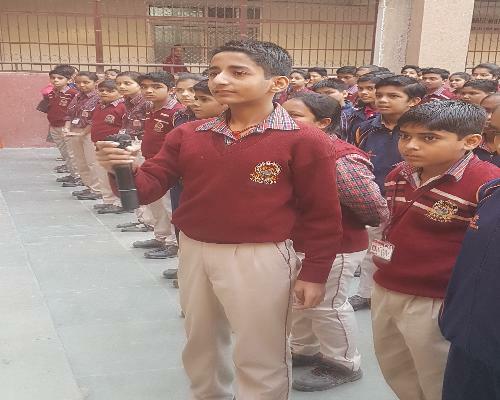 An interactive special assembly was conducted. 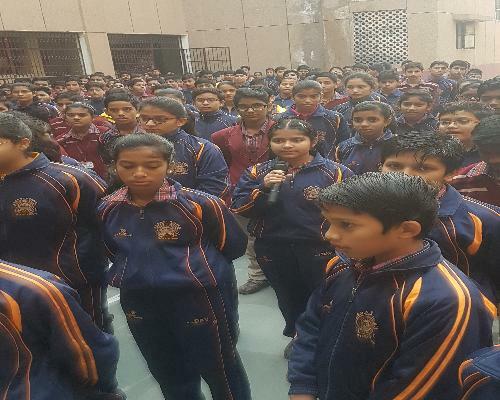 The children of class IX enlightened the students about the meaning and need of human rights in the contemporary world. The day was started with speech on human rights day. 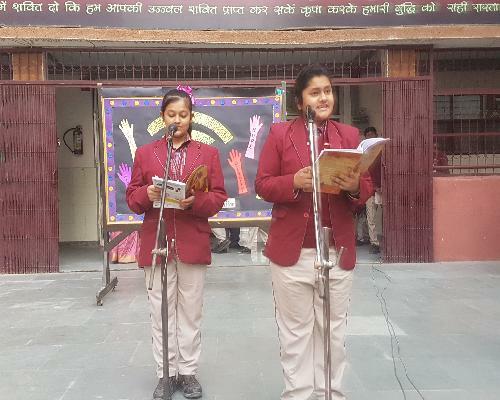 Students motivated the audience to work against discrimination prevalent in the society. 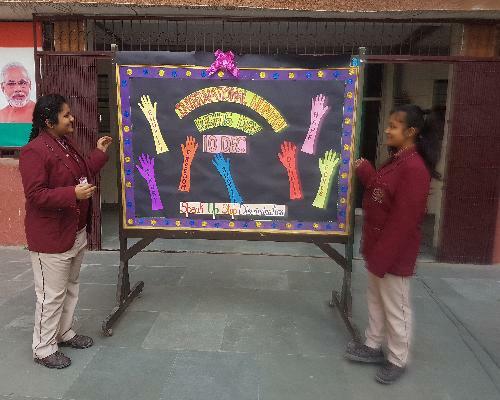 They were inspired to work for a clean and eco friendly environment. 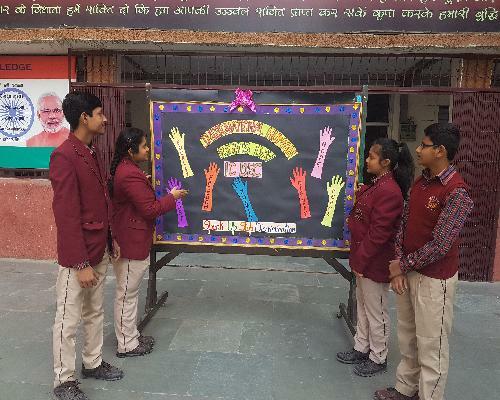 After this an interactive session was followed where the students solved their doubts and queries on the topic.